*Offer available online and in Peter Alexander stores in Australia and New Zealand (excluding DFO stores) plus selected Myer stores in Australia. Offer valid on the purchase of any full priced PJ Set or on the purchase of any full priced Pyjama Top combined with a Pyjama Short or Pant in a single transaction. Excludes Sale. Not to be used in conjunction with any other offer. Starts online and in store Tuesday 23 April 2019 and ends midnight Sunday 28 April 2019 AEST on peteralexander.com.au and midnight Sunday 28 April 2019 NZST on peteralexander.co.nz. Offer available on full priced gowns across women's, men's and kids' styles online and at Peter Alexander stores across Australia and New Zealand (excluding DFO stores), plus selected Myer stores in Australia. Excludes Sale styles. Prices as marked online. Not to be used in conjunction with any other offer. Starts online and in store Tuesday 23 April 2019 for a limited time. Offer available on full priced slippers and bed socks across women’s, men’s and kids’ styles online and at Peter Alexander stores across Australia and New Zealand (excluding DFO stores), plus selected Myer stores in Australia. Prices as marked online. Not to be used in conjunction with any other offer. Starts online and in store Tuesday 23 April 2019 for a limited time. ^Offer available on orders $175 or more for standard local delivery. Spend requirement of $175 or more must be in one transaction after all savings and discounts. Excludes Express and International delivery. 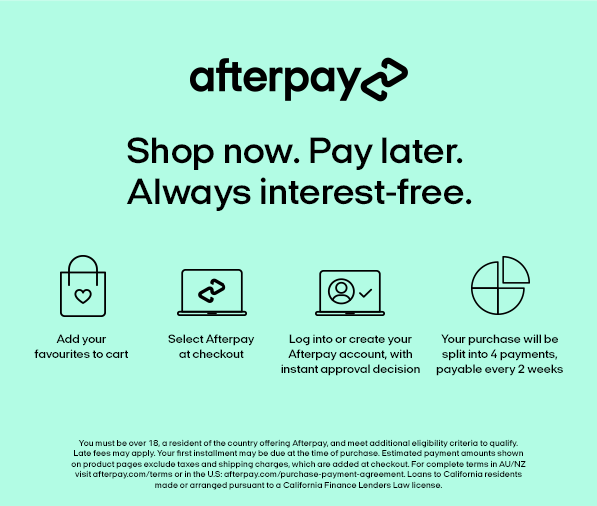 Offer automatically applied at checkout. Starts online Tuesday 23 April 2019 for a limited time only.